How fortuitous. I am teaching a class on Law Practice Management at University of Louisville’s law school this semester. 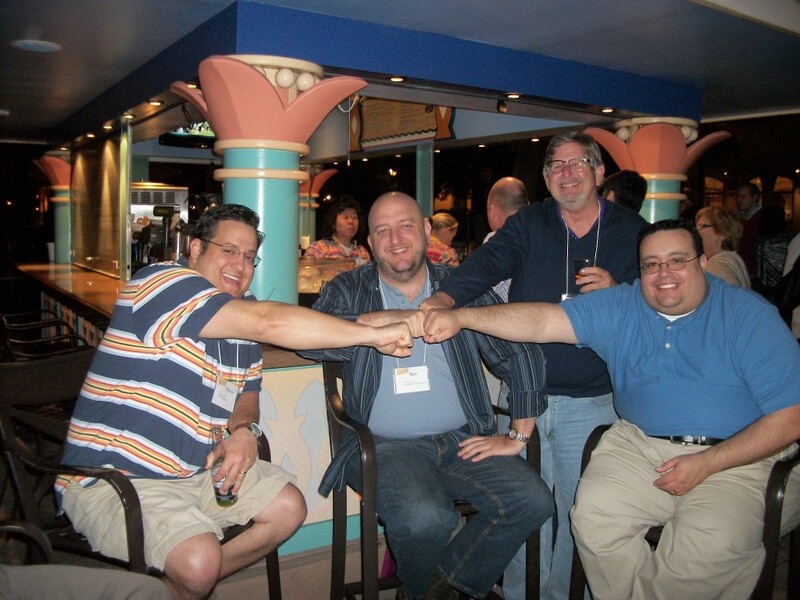 I just visited your site so I can recommend it to my students – and I saw your moving tribute to Finis Price. 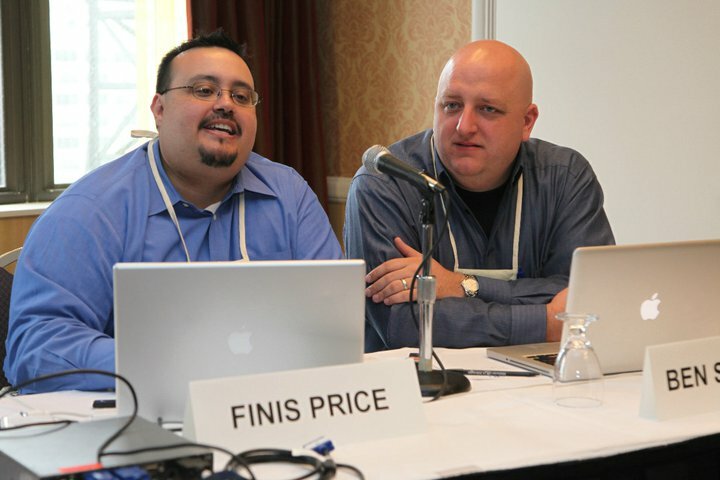 I never met Finis in person, but he was one of the first people I called when I was setting up my new office in my first weeks in solo practice. The printer he recommended is still plugging away, and it has become my favorite piece of hardware in my office. Just a short while after he generously shared his time and expertise, he died. He is very missed in the legal community here in Louisville. Thanks for helping us remember him.